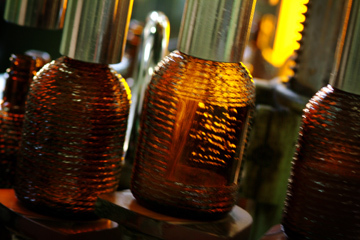 Welcome to ISEMAN CO., LTD.
We have focused on quality of our products over quantity since we started our business here in Ise, Mie and the corporate spirit holds on our corporate attitude that we must produce honest and respectable products. We also focus on making stylish product design and high quality, not to mention superb taste. Our factory is located in a beautiful place with abundant nature and one with the most fresh stream in Japan; "Miyagawa" which runs near our factory. We brew our products "COHNEN", "HALF MOON" and the rest here. We stick to the bottle design which make people feel the warmth. The design has a net like appearance to make people feel like wanting to hold the bottle. We hope people will enjoy the taste more than the appearance of the rough embossed dressing bottle. We brew 2 different kinds of COHNEN. 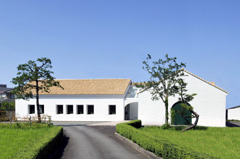 We blend shochu made from grain which have different storage periods in barrels with shochu made from barley. 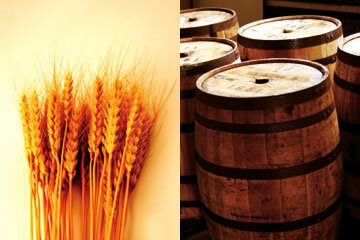 You can enjoy the fragrance of real barrels and barley taste. 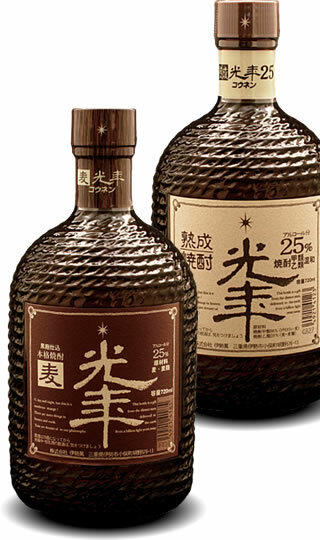 It characteristically brings out enough barley flavor which makes it have a rich fragrant taste. 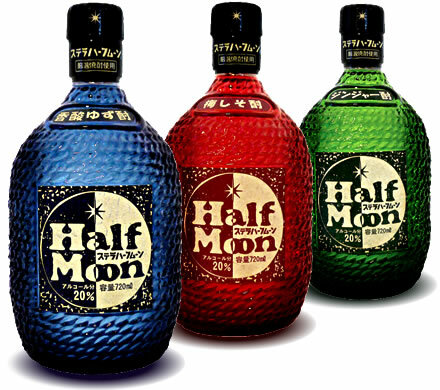 HALF MOOM is a liqueur and has a line up of three flavors. They come in three types of colorful, eye-catching bottles; blue, red, and green. 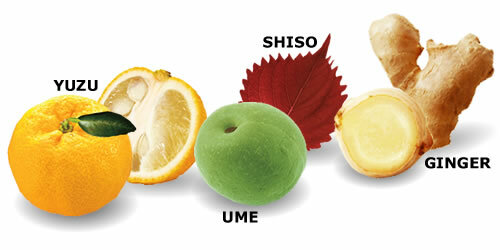 YUZU (citrus) flavor in a blue bottle, UME SHISO (plum) flavor in red, and GINGER in green, Half Moon series are liqueur made with rich and well-selected raw materials commonly found and used in a typical Japanese kitchen in making since old times. You can use HALF MOON series in making cocktails as they posses plenty natural flavors. Copyright © 2013 ISEMAN Co.,Ltd. All Rights Reserved.